Nithin Coca: In 2014, a digital-driven movement emerged in Taiwan that challenged the former ruling party Kuomintang’s move to fast-track the Cross-Strait Service Trade Agreement. The members of the movement felt the trade deal between China and Taiwan would impinge on Taiwan’s sovereignty. The Sunflower Movement, a youth-driven, tech-savvy, cross-sectoral coalition, occupied the Taiwanese Parliament for more than three weeks. To the surprise of many, it was ultimately successful. In the years since, Taiwan has seen dramatic changes. Policymakers have been using open-source tools, including Pol.is, to crowdsource feedback for policies on ride-hailing apps, among other things. Another social movement, driven by the same tools and decentralized organizing methods as the Sunflower Movement, resulted in the country deciding to shut down all of its nuclear power plants by 2025. At the forefront of Taiwan’s digital movement is the unique, open-source community called g0v. 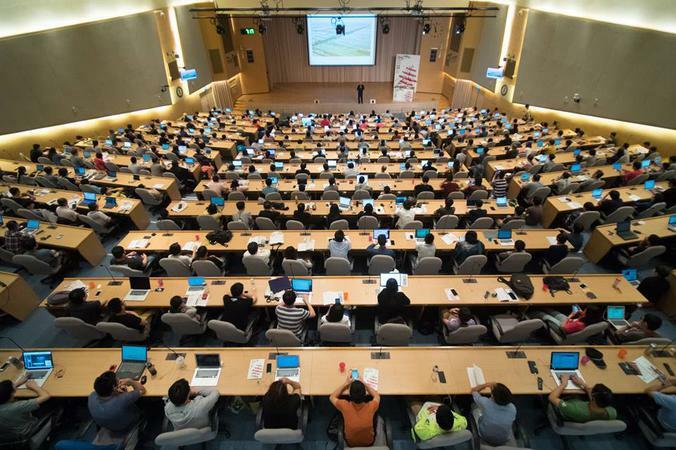 Initially they came to prominence for creating alternative versions of Taiwanese Government websites, replacing the .gov with a .g0v and making data about ministries, budgets, and finances more transparent to Taiwanese citizens. We had an offline and online discussion with several members of the g0v community to learn more about how they operate, their unique projects, and how they plan to help other communities across Asia and the world better build powerful, digital-driven social movements. Note: Chihao Yo, Yun-Chen Chien, and two other members of g0v participated in this conversation, but emphasized that they do not, themselves speak for, or represent g0v, keeping in line with the values of the community. More on this below. Can you tell us a bit about how g0v operates — your governance structure, how decisions are made, and how you communicate within your network? First of all, g0v does not have a “governance” structure. We consider ourselves as a community rather than an organization. 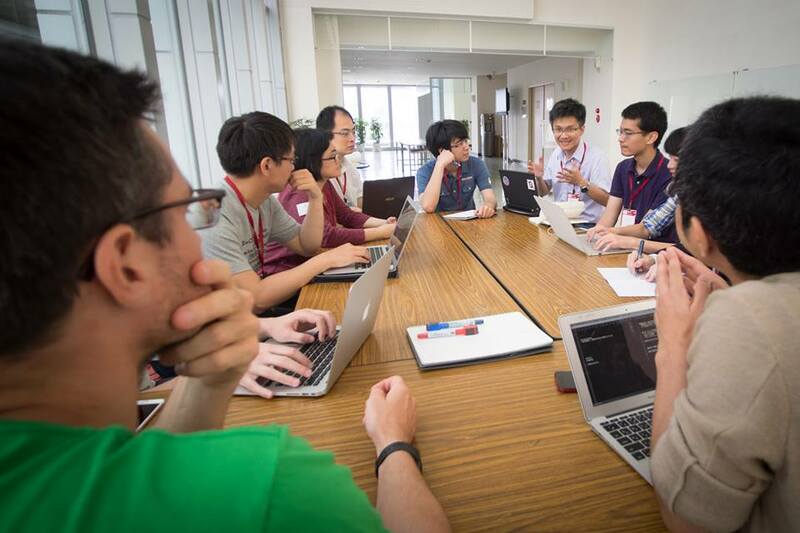 Like other open-source tech communities, we believe everyone is equal to participate in the community. We welcome every citizen to join any projects since all our projects are all open online, including codes, documents, videos, and images, etc. So how does it work? Online, we throw up our projects ideas, discuss thoughts, and look for collaboration in our Facebook group, our Slack group, our IRC channel, our hackpad workspace and our GitHub repository. Offline, we host at least one hackathon every two months, around 120 participants each time, and also host two international summits to connect to the global civic tech hackers. We are a multi-centered community, which means anyone can initiate any projects and host hackathons on any topics in any forms. We believe in openness and collaboration. Every Facebook fan page posts will be reviewed by the community before released. Any lecture invitation will be send to a Google group, and the lecture slides will be open licensed. This is to address this, and all the questions raised in this pad, that principle #0 of the g0v community is that no one is or represents the g0v community. I personally believe that this principle is key in keeping this community open and egalitarian. What would you consider some of your biggest, or more meaningful achievements? What are some of the most exciting, or most promising, projects that you are working on right now? 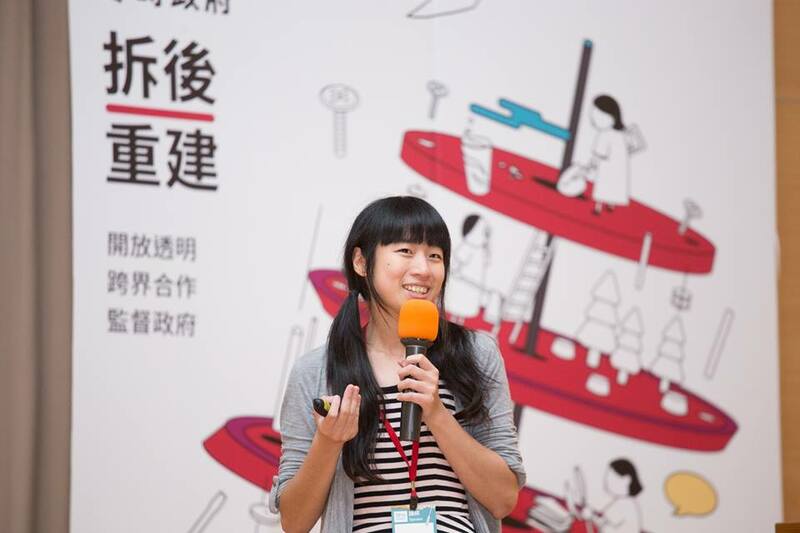 chihao: I’m working on a project called “dipSpace.” It is an open-source content management system for contemporary journalism. Some other exciting g0v projects include No More Silence, Laweasyread, Taiglme. You can see them all here: http://g0v.tw/en-US/project-from-registry.html. Though g0v is probably leading in innovations, it seems like other organizations with similar goals are emerging elsewhere in Asia. Can you tell me if, and how you’re working with activists and hackers in other countries? 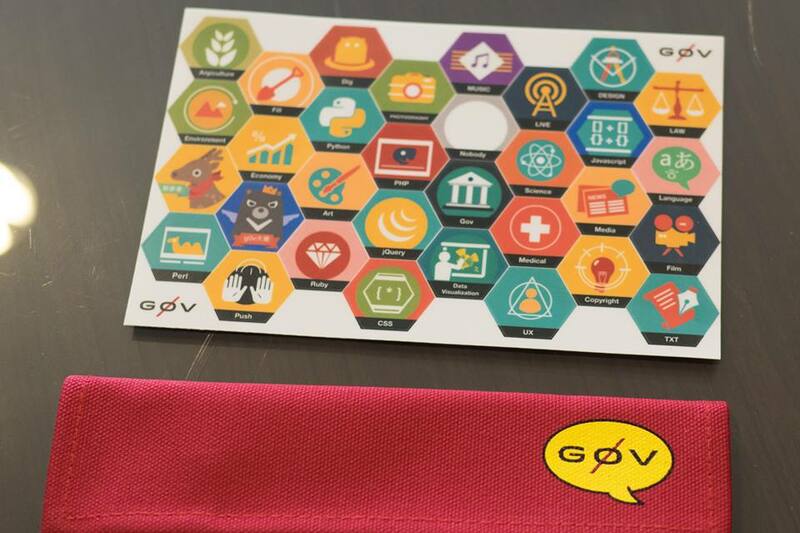 The g0v community has a good relationship with civic hackers around the globe, not limited in Asia, for example, Code for America and mysociety in the U.K. g0v also participates in Open Government Partnership in Paris in 2016, sharing civic tech tools and experience in open government. There are also always foreign participants in our hackathon. Speaking of Asia, g0v summits have invited speakers from South Korea, Japan, Indonesia, Hong Kong, and Myanmar etc. g0v.news also aims to cover more civic tech stories in Asia in both English and Chinese, for example, fellowships in Japan and Pakistan and joint website to dismiss President Park [Geun-hye] in South Korea. Other ongoing projects include cyber-security workshops for NGO workers in Asia, one long-stay staff from Malaysia, and the Civic Tech Fest in September. Are there any lessons g0v can offer the platform co-op movement in terms of collaboratively organizing/mobilizing large groups of people? Be open. Release early, release often. Troll hugging. We don’t organize people. We just encourage everyone to take actions. We create the atmosphere and platform that everybody can contribute something by clear and open documentation on project process, what kind of help the project needs. g0v’s motto is, “Don’t ask why nobody did this, admit you are the nobody first.” When you start to do something good and influential, people will join you. If they feel accepted and accomplishment, they will continue to contribute their knowledge and passion. After all, we are all citizens believing in using technology to better democracy and society.